Marcelene Bennett wa s born June 16, 1917 in Provo, Utah County, the daughter of John Bell Bennett, Jr. and Mary Elizabeth Hustler. She was the fifth of six children and the first girl born to this family. Marcelene was educated in the public school system of Provo, Utah, and graduated from Provo High School. Marcelene had a wonderful example of Christ like love and service in her parents, and she followed this example her entire life. 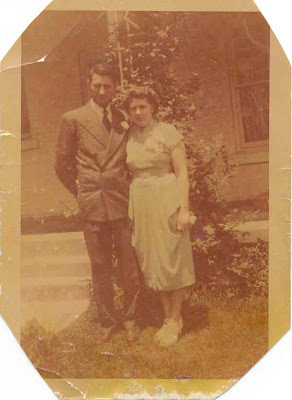 Paul and Marcelene were married June 23, 1948, the second marraige for each of them. They had three children, Paulene born September 1, 1950, Dennis born February 19, 1952 and Linda born April 15, 1953. Their marraige was later solemnized in the Salt Lake City, Utah. 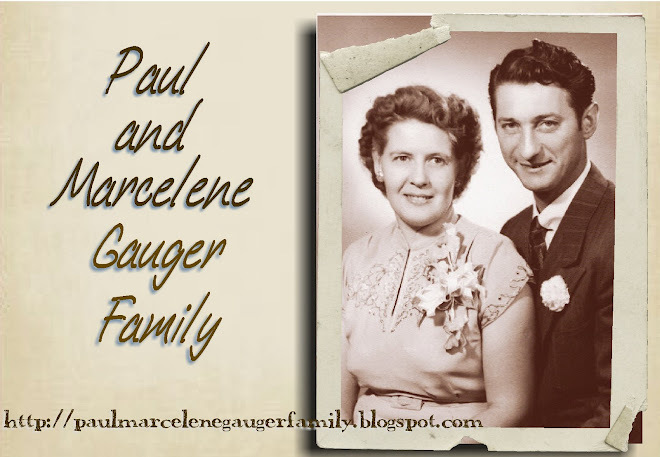 Paul died December 21, 1978 and Marcelene died March 4, 1990.